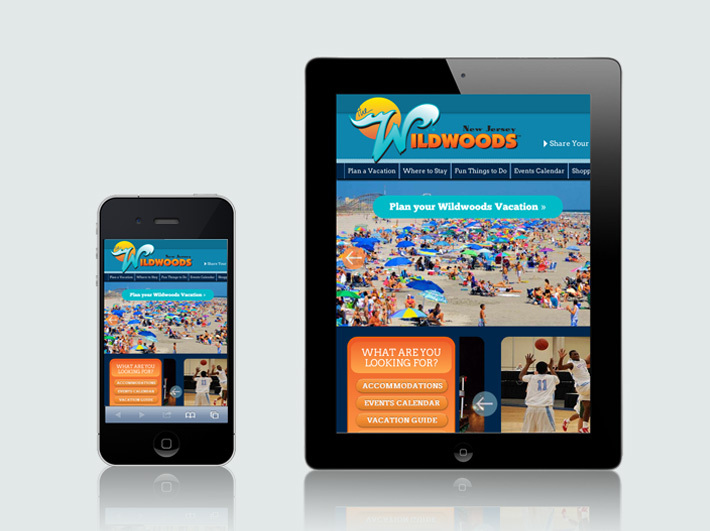 The Wildwoods draw over 9 million vacationers annually. 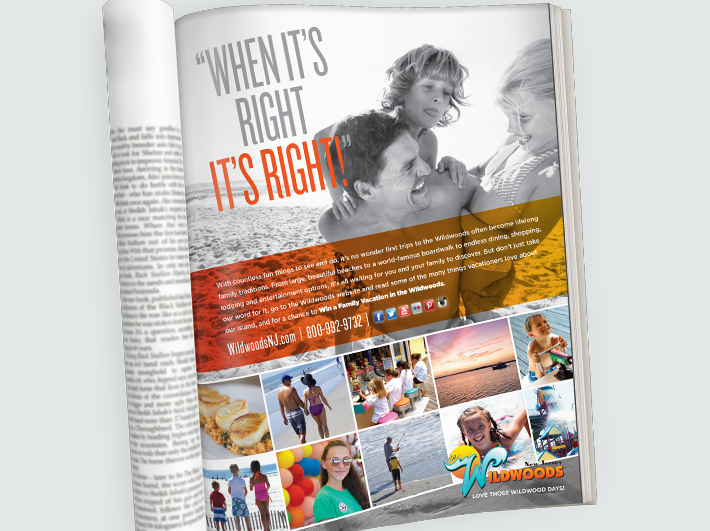 As the exclusive marketing partner of the Wildwoods since 1999, we at Signature like to think we had a little something to do with it. 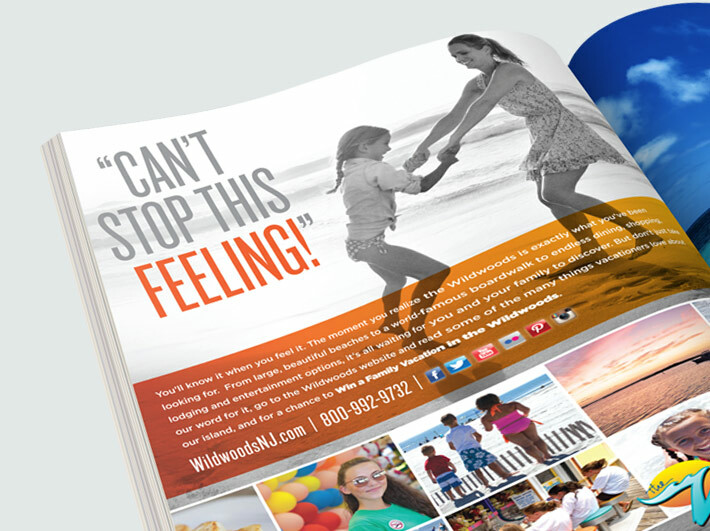 After all, the “Love Those Wildwoods Days” and “What Do You Love?” marketing campaigns gave us plenty to work with. 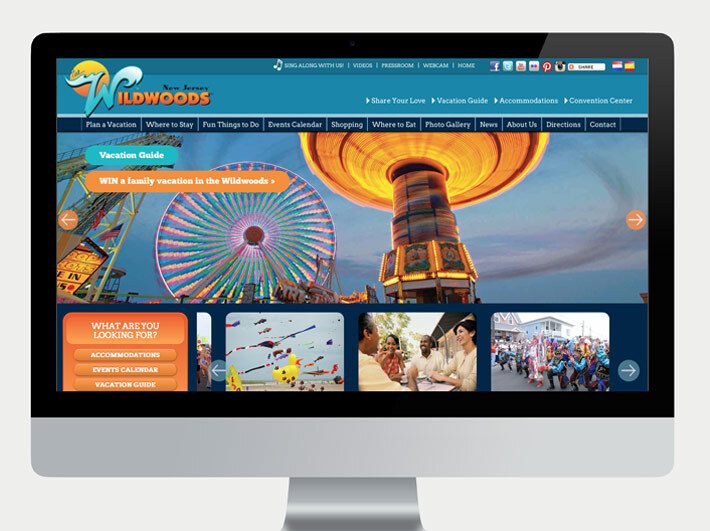 The multi-tiered initiative, featuring people of all ages stating what they loved about the Wildwoods and urging viewers to do the same at a special online microsite, was a huge hit. 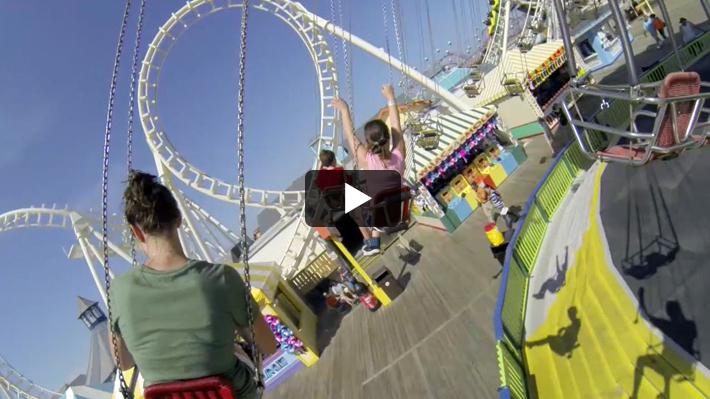 Tales, quips and stories about cherished Wildwood memories and traditions flooded the site from points all over the world. The response was overwhelming. 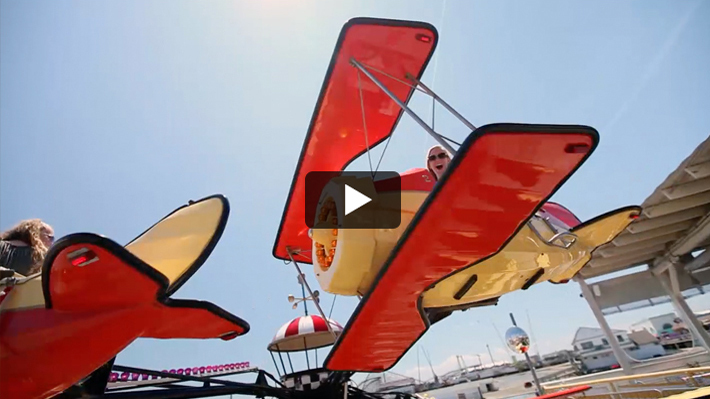 As it turns out, people don’t just love the Wildwoods… they absolutely, head-over-heels, adore it! It was these impassioned posts that would inspire our next idea. 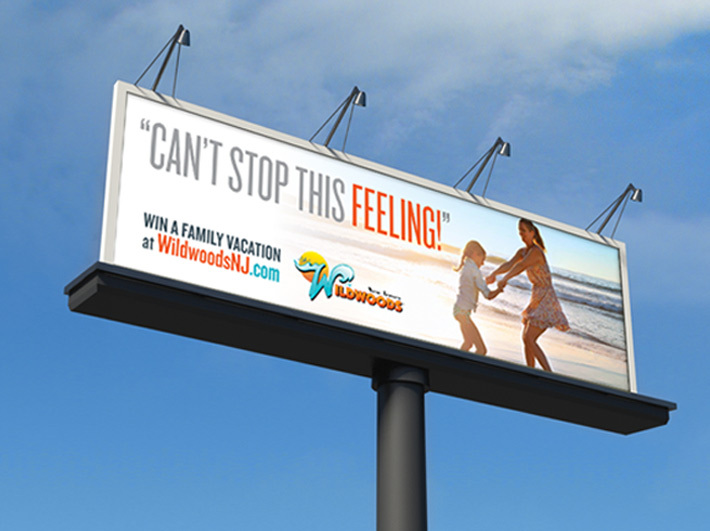 For the “Can’t Stop This Feeling!” campaign, creative elements were carefully crafted to humorously satirize Wildwood “Lovers” whose affection was so over-the-top that it was best kept a secret. It was a huge hit. With the help of TV, radio, print, outdoor and digital advertising, “Can’t Stop This Feeling!” was every bit as funny as it was informative and memorable.